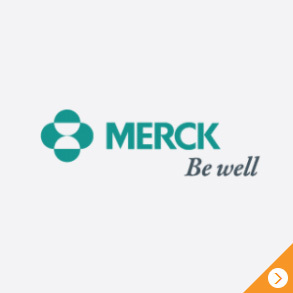 See results from one of the industry's largest, global clinical operations surveys. Gain insight and analyses on the needs, barriers, and opportunities for unifying the clinical trial process including EDC, CTMS, eTMF, and study start-up. Watch this 2 min. video to see how a unified clinical landscape streamlines clinical trials. 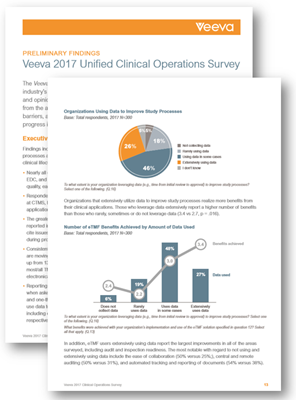 Learn more about Veeva Clinical Operations and get the results from the 2017 Unified Clinical Operations survey.